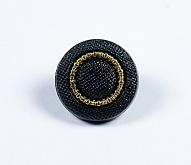 Dress Buttons Are Fancy Buttons That Have Decorative Designs To Help Make Coats Or Other Garments Look Classy. Black And Gold Shank Button x100 Size 24L. Black And Gold Shank Button x100 Size 28L. Black And Gold Shank Button x100 Size 44L. 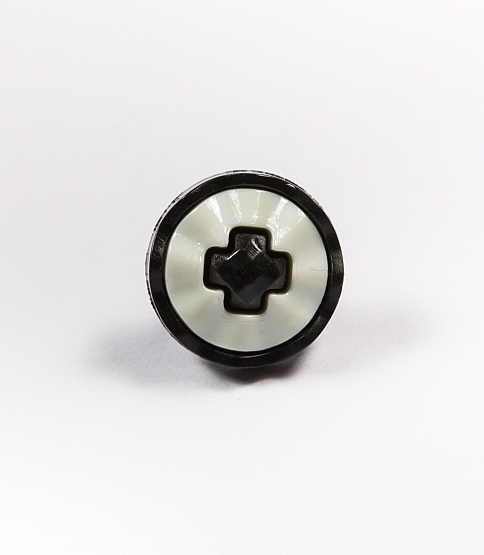 Black Cross Shank Button x100 Size 24L. 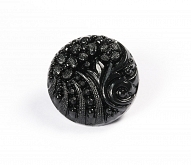 Black Daisy Shank Button x100 Size 20L. Black Floral Shank Button x50 Size 36L. Black Flower Shank Button x50 Size 44L. 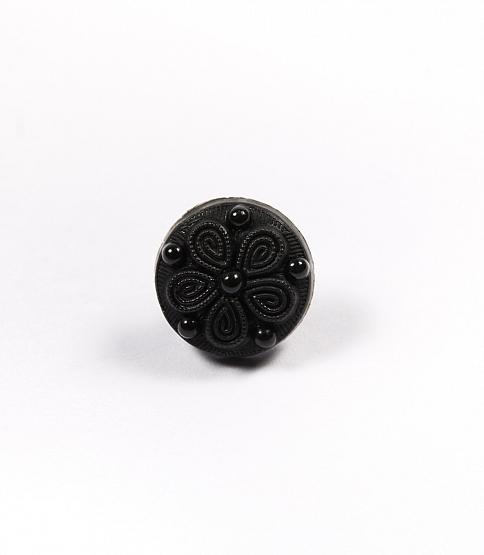 Black Jellyfish Shank Button x100 Size 32L. 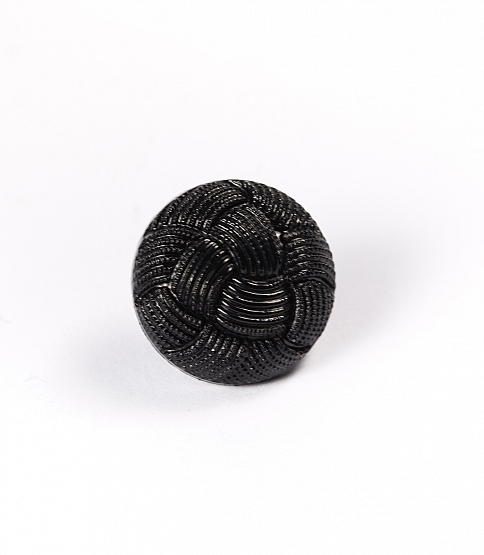 Black Knot Shank Button x100 Size 28L. 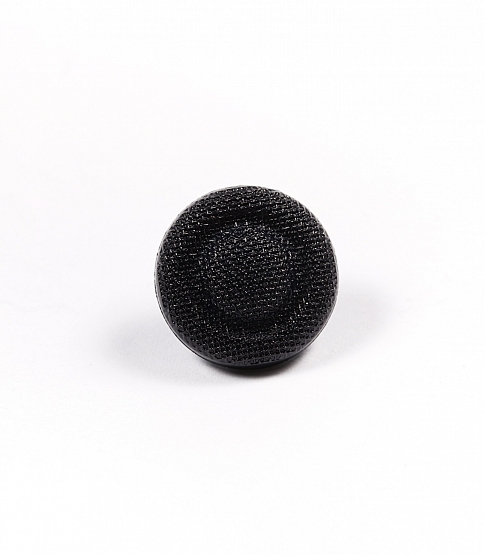 Black Matte Shank Button x100 Size 24L.